The EuroCar TPCR is an extruded tube for supply of hydrocarbons to 10 bar working pressure. 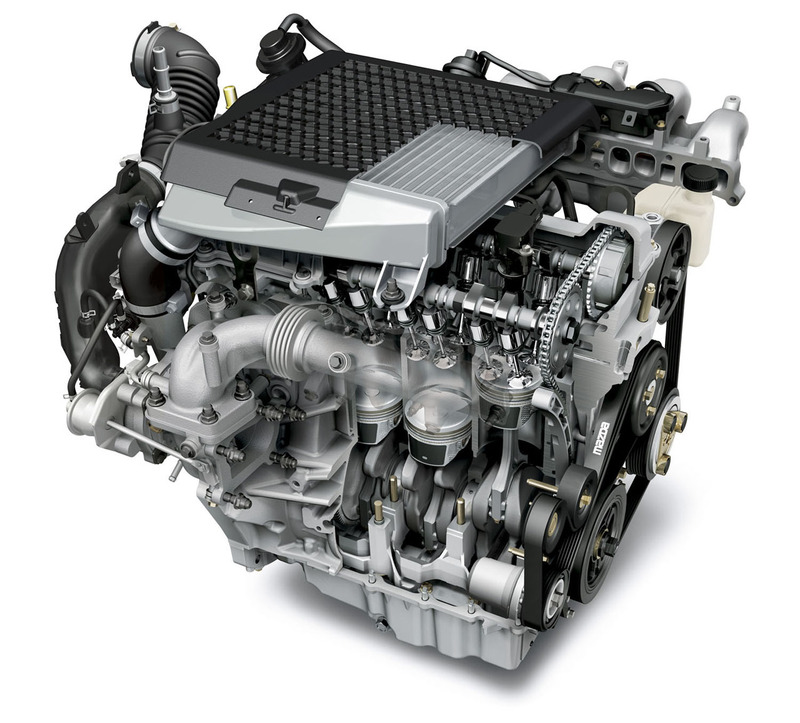 It is special for engines. By buying this product you can collect up to 22 loyalty points. Your cart will total 22 loyalty points that can be converted into a voucher of 0,88 €. The hose EuroCar TPCR is primarily used for supply of hydrocarbons, particularly motor vehicles, for oil returns. 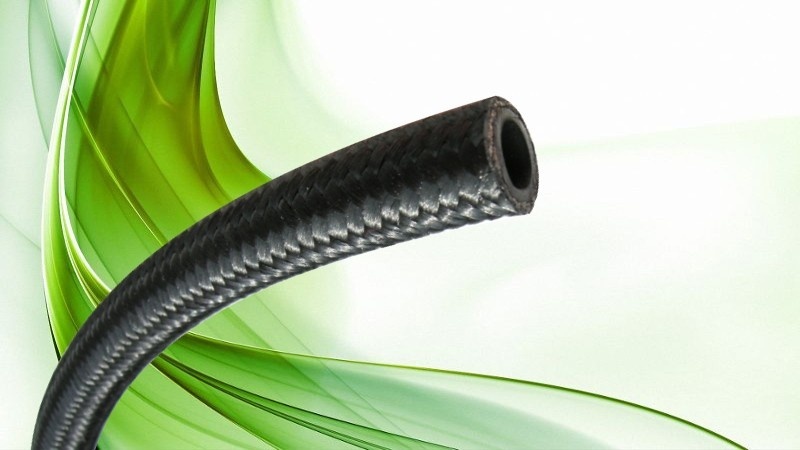 EuroCar TPCR hose has an inner tube in NBR black. The outer cover is black NBR rubber. It has external braided textile reinforcements.